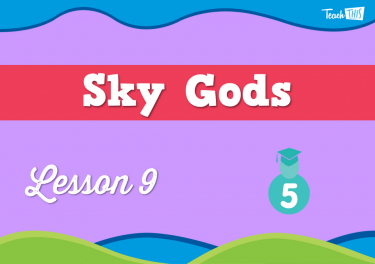 Discover how we fit in the universe. 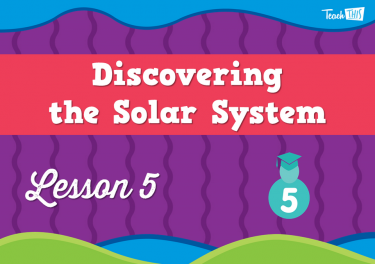 Learn how our understanding of the solar system has changed through time, thanks to the work of astronomers and the changes in technology. 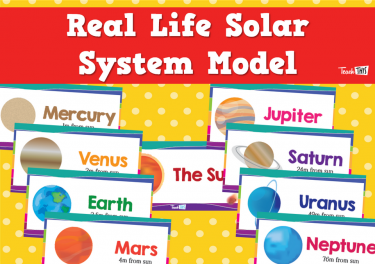 Model our relative size and distance to other planets and stars. 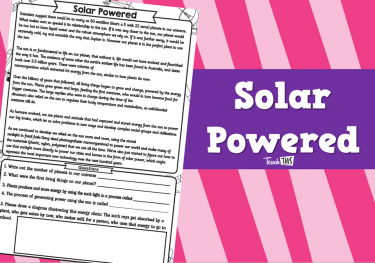 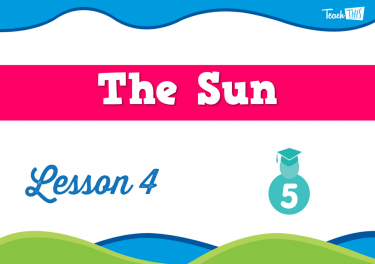 Investigate how the sun fuels the earth. 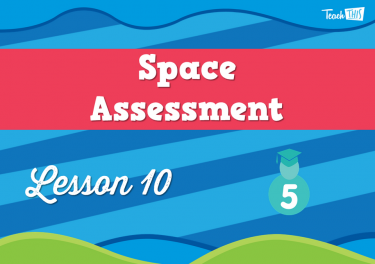 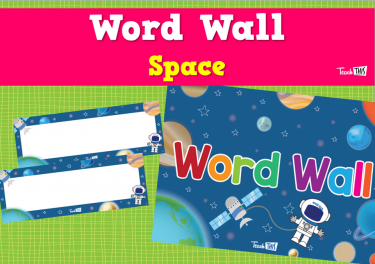 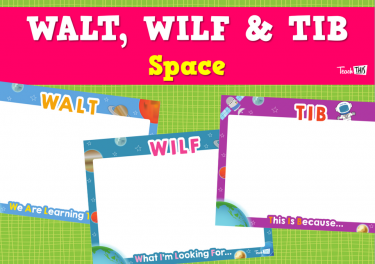 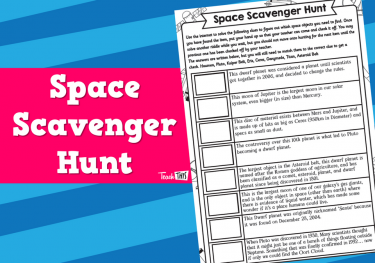 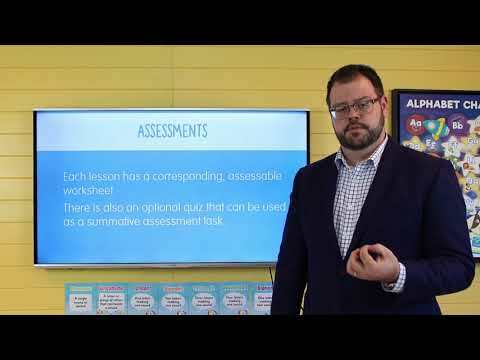 In this lesson, students discuss their prior knowledge of space, and are introduces to the concepts within the unit. 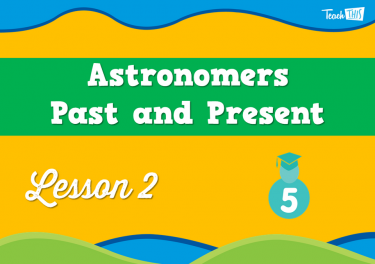 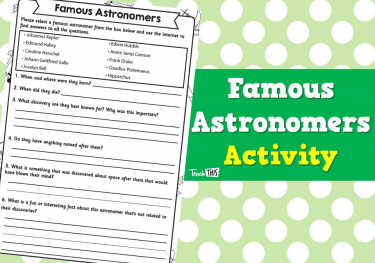 In this lesson, students expore how people thought about space through time, and how famous scientists’ discoveries have changed how we understand our universe. 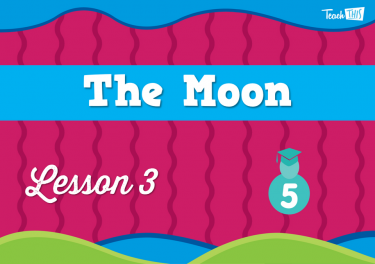 In this lesson, students explore the moon. 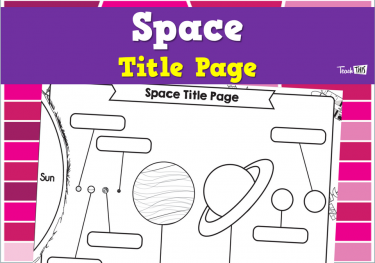 What it is, how it was made, its size and distance compared to the earth, and why it seems to change through the month. 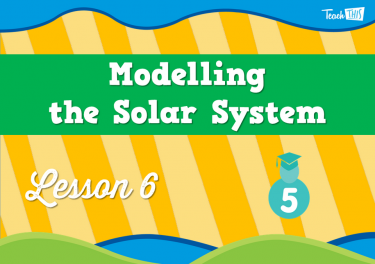 In this lesson, students learn about the sun, it’s importance as the centre of our galaxy, and how it powers us and the world that we live in. 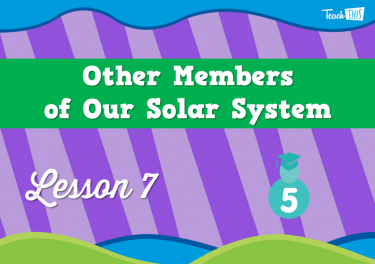 In this lesson, students learned all about the 8 planets in our solar system. 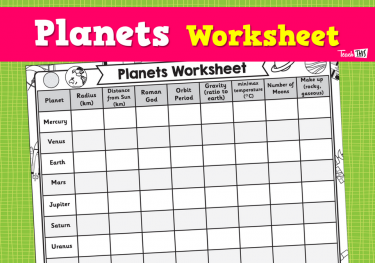 In this lesson, students explore just how big the distance between the planets is. 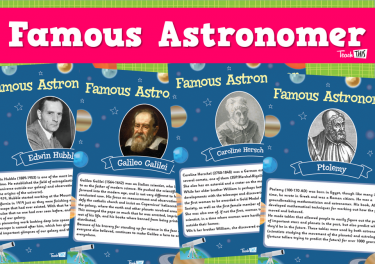 The earth may seem like a big place, but it’s one of the smallest planets and it’s a long way away from its neighbours. 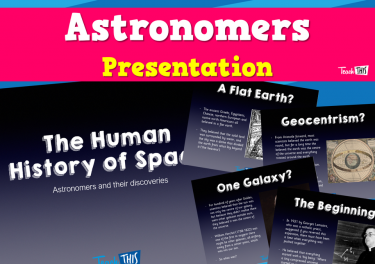 In this lesson, students learn about the thousands of other objects that are drifting out in our galaxy, that don’t often get talked about. 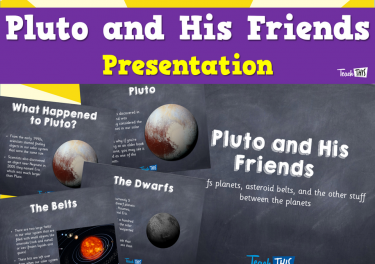 They investigate what happened to Pluto, and learn about other dwarf planets, and the Kuiper and Asteroid belts. 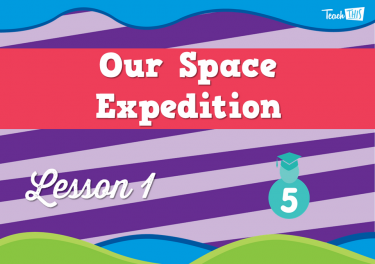 In this lesson, students explore how our ability to look into space has evolved through time, and how that’s allowed us to learn more about the galaxy we live in, and the universe outside it. 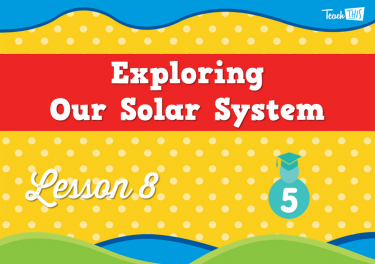 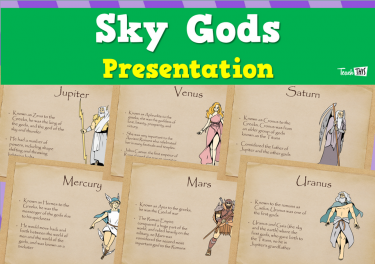 In this lesson, students explore where the names of the planets and moons in our solar system come from, and some of the stories behind them. 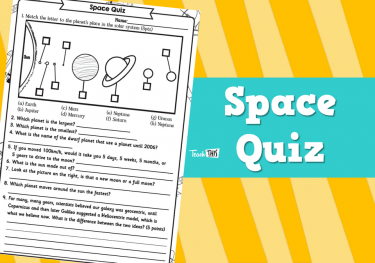 In this lesson, students finish the science unit by completing a short quiz, where they demonstrate all you’ve learned about Our Place in Space.